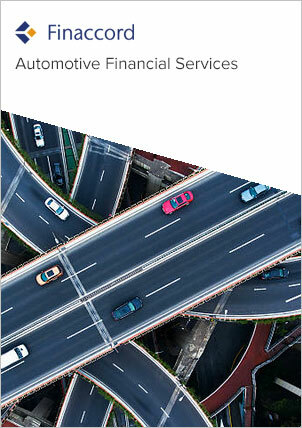 Finaccord’s report titled Extended Warranties for New and Used Cars and LCVs in Latin America amalgamates comprehensive and in-depth research covering six countries in Latin America, namely: Argentina, Brazil, Chile, Colombia, Mexico and Peru. Based on a survey of 385 dealers in these countries and an investigation covering between 20 and 40 automotive brands in each territory, the study delivers unique insights into the market for extended warranties for new and used passenger cars and LCVs bought by individual customers (including self-employed individuals). Moreover, the research also generates data describing the value of the market, in terms of gross written premiums and other revenues, for extended warranties for new and used cars and LCVs in each country. In addition to this unique market data, the survey results are also used to measure the extent to which automotive dealers and manufacturer brands actually organise and intermediate extended warranties in each country, to calculate average customer take-up rates for extended warranties at the point of sale, and to understand relationships between manufacturers or importers and external warranty providers for branded or endorsed programs. Indeed, the evidence of Finaccord's research is that a growing market exists in Latin America for extended warranties as dealers in most countries are increasingly likely to offer the product at the point of sale and schemes introduced by manufacturer brands (or their importers) are increasingly widespread. to track the involvement in this field of leading national and international competitors including Assurant, MAPFRE and the manufacturer brands or groups themselves.